The proposed new law would grant biotech companies, like Monsanto and Syngenta, unprecedented power. They would be given the legal right to decide whether a national ban should be allowed. If companies oppose bans, national governments would be forced to fall back on non-scientific legal grounds, opening the door to legal challenges. Continue reading >> "Environment ministers willing to support GM ban law drafted by GM lobbyists "
The report 'Who Benefits from GM Crops?' reveals that in Europe, production of Monsanto’s GM maize, the only GM crop permitted in Europe, dropped in Portugal, Czech Republic and Slovakia. 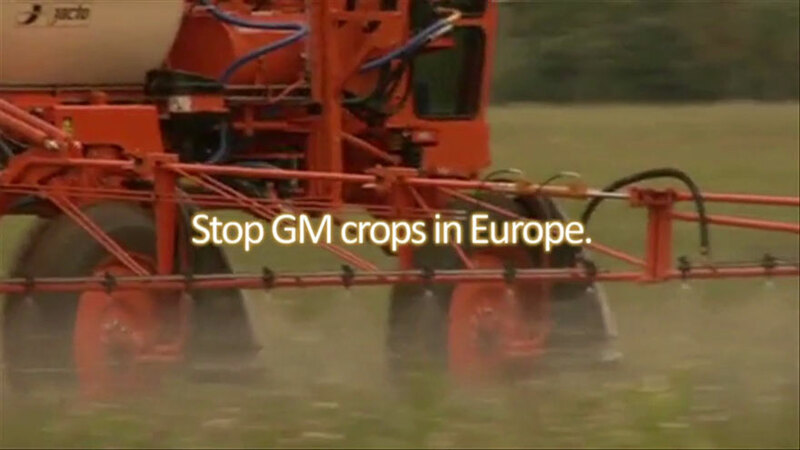 Over 90% of the European Union’s GM crop production is based in just one country, Spain. Globally GM crops are grown predominantly in USA, Brazil, Argentina and India. Continue reading >> "NEW REPORT: Genetically modified crops on the decline"